School children in Louisiana appreciate regional cuisine. 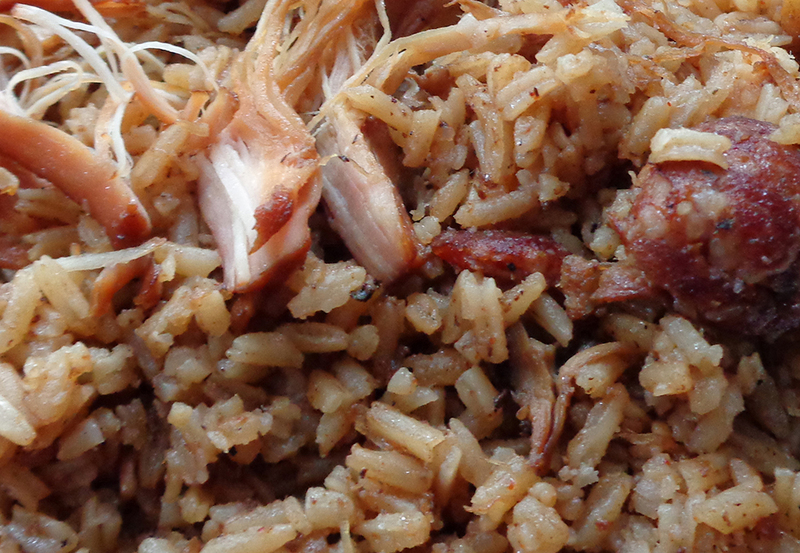 A hot bowl of Jambalaya on a brisk fall day hits the spot—especially in Calcasieu Parish. Jacqueline Richard, Calcasieu Parish School Nutrition Program Director says, “Our kids really love the jambalaya! Our low sodium sausage is made specifically for our child nutrition program by Oasis Foods in Lake Charles, Louisiana and it makes the jambalaya.” A 2/3 cup serving provides 2 oz meat/meat equivalent, 1/8 cup vegetable and 1 serving of grain. At 475 mg sodium per serving—this recipe also showcases how child nutrition directors can write bid specifications for products like sausage. Request a lower sodium option without sacrificing flavor and still have happy customers! The sodium targets for school meals help kids eat less sodium while still getting the amount they need to stay healthy. Schools are an important player in overall national efforts to reduce the amount of salt that people eat. What’s Shaking? Creative Ways to Boost Flavor With Less Sodium is a national collaborative sodium reduction initiative to foster creative ways to boost flavor and maximize taste to support efforts to lower the sodium content of school meals. This Web site is dedicated to helping the school community find the resources they need to increase awareness of the need for dietary sodium reduction, as well as ensure school meals meet current sodium standards. Are you sure you want to delete from the Louisiana Fit Kids Blog?